Recently the Southeastern Youth Fair (SEYF) celebrated their 75th anniversary in Marion County. The SEYF is a not-for-profit all youth fair held each year for 4-H and FFA students in Marion County. The SEYF was founded in 1940 and is the oldest all-youth agricultural fair in the country that continues to flourish without a midway. The annual fair, which was held this from February 25 through February 27, allows thousands of local youth to acquire imperative life skills such as communication, responsibility and record keeping. In addition, youth are able to learn various life skills through agriculture, food and home projects that foster self-esteem and development. Sponsors and volunteers play a pivotal role in making the SEYF a success, while also strengthening our community in Ocala and Marion County. Showcase Properties of Central is proud to be an active sponsor of the event. 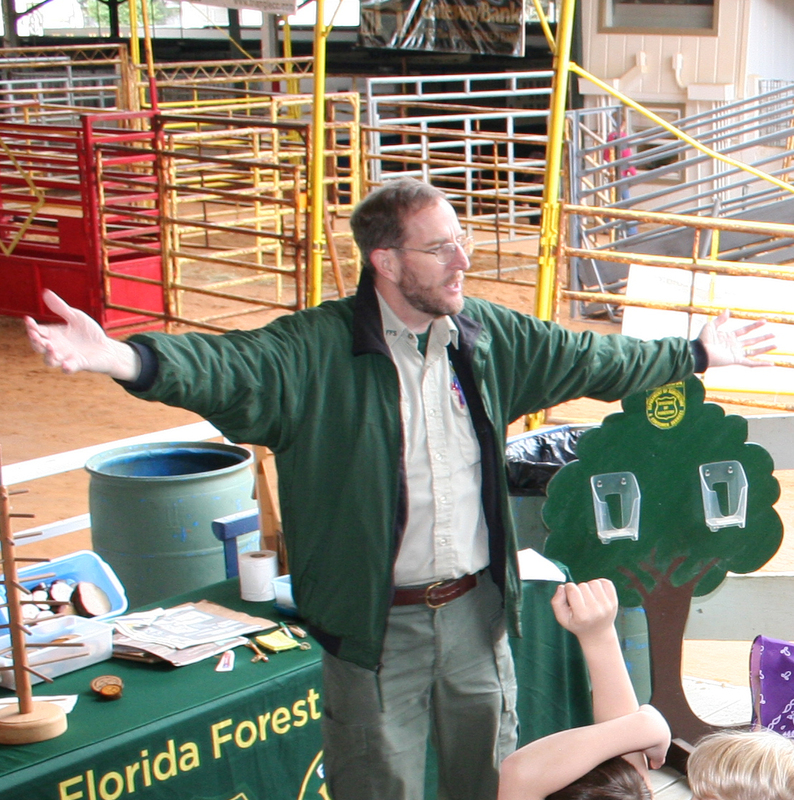 This year at the SEYF, over 1100 second graders from around Marion County received a firsthand look at twelve of Florida’s major agriculture commodities during the Marion County Farm Bureau’s Ag Ventures school tours program that is a featured part of the event. Students and teachers explored interactive exhibits and attended hands-on workshops as part of the event and tour. During Ag Ventures, students enjoyed ice cream as they learned about dairy production, played marshmallow bingo while they learned about beef, met live chickens as they learned about poultry and pet a pony during their equine visit. They also sampled fresh citrus, learned about forestry by-products as well as the importance of bees to our food system. This year the students were also introduced to agricultural efforts in blueberries, goats and rabbits, all by volunteers from within each industry. The 2015 Ag Ventures program was organized and funded by the Marion County Farm Bureau and is a cooperative effort between the Marion County Farm Bureau, Marion County Farm Bureau Women’s Committee, the Southeastern Youth Fair, Marion County Public Schools and the local agriculture industry.